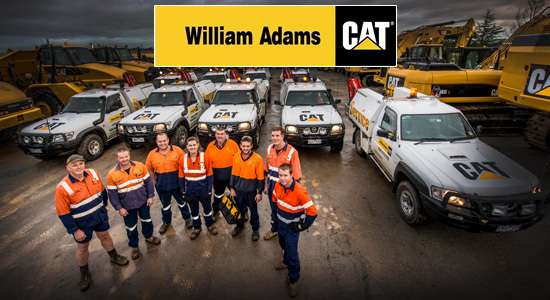 Here at William Adams, our Field Service Coordinators have a real impact on our overall success as a company because of the vital role they play to our customers. Currently, due to a recent period of growth within our business, we require an additional Service Coordinator superstar to join our existing “front-line” level of support. Reporting to the Service Supervisor, the general objective of this position is to coordinate the service and repair of Caterpillar machinery/vehicles to company standards whilst ensuring the highest level of customer service and value for money at all times.